Marketing is one of the most important ways of getting success in any field. No matter if it’s a product firm or law firm, stretching out globally is important. And the most creative way to do it is through personalized websites. 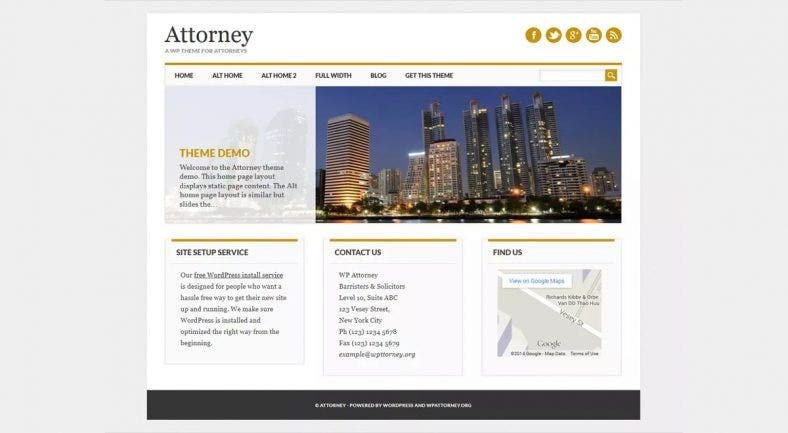 Although several platforms are available on the internet, Law Firms Website Themes are one of the best and easiest ways to attract the clients. Most of the available WordPress themes are simple, efficient, inexpensive and can be installed in a minute. Here we are going to explore some of the best WordPress themes, especially for lawyers. 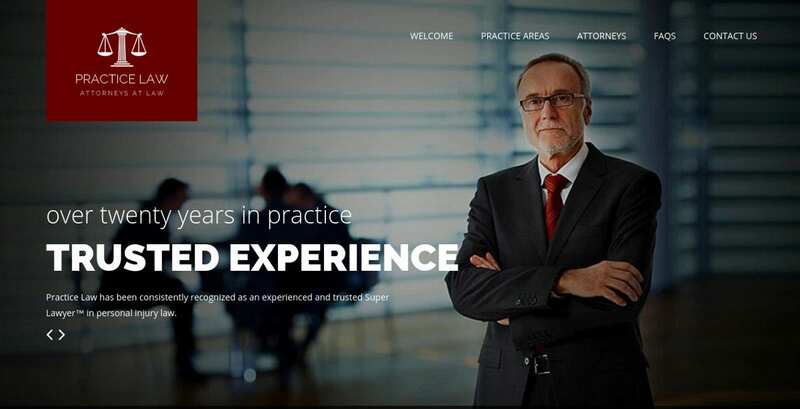 These enriched WordPress themes are particularly designed for Law firms. The languages such as HTML and CSS are used for designing this WordPress theme. It uses cherry framework 3 with many features. It has a blog with standard SEO options. It is compatible with all kinds of browsers. In addition to this, latest updates are also available for this theme. This is an appealing Law Firm WordPress Theme with a responsive layout, user-friendly features, and editable pages. It is compatible with all kinds of browsers. The Unyson framework has been used for designing these themes with a lot of simple and accessible features. Three different styles of attractive home pages are available. In addition to these, it has unlimited sidebars, 600+ google fonts, unlimited color, and 30 plus shortcut codes. 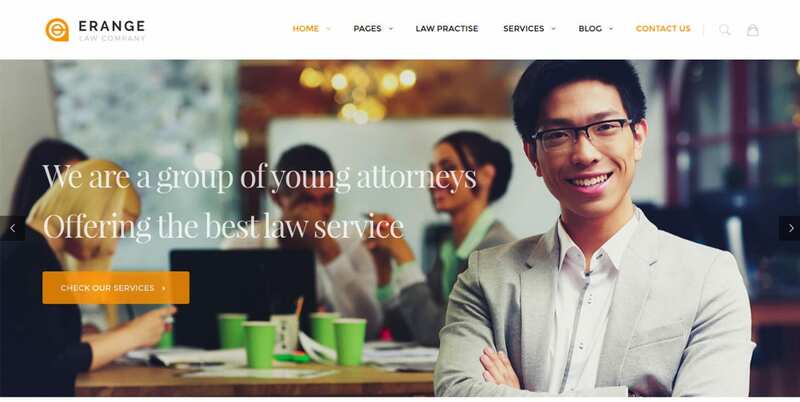 This Law Firm WordPress Theme has been designed for lawyers with well-designed patterns and colorful images. It has a responsive design, multilingual support, user-friendly options. It has a video tutorial for easy installation and is compatible with all types of browsers. In addition to these, the Search Engine Friendly theme has several features which are very useful for lawyers. They are Admin Panel, Bootstrap, Cherry Framework, and On-line chat. This simple theme has been designed especially for lawyers, advocates, and attorneys. It has a visual composer for creating an innovative page as per user requirements. The user can create powerful admin pages using admin panel. It has one click import options, 600+ Google fonts, unique effects, and a responsive layout. The three different styles of home pages are available in themes. The elegant WordPress theme has been designed mainly for Advocate, Legal Advisers etc. It has images with lively colors and advanced features. It has a 2 step installation, it is SEO ready and has advanced backup. In addition to these, the user can get lifetime free updates while using these templates. Widgets such as social sharing, social tag, getting reviews from their clients are available with this. This WordPress theme has been designed with a bunch of features. The user can create a unique home page with free slider option, advanced designs, and 600 plus font support. It has a multilingual support with WPML certified. It has email support and blog options with SEO standards. The user can create a widget using shortcodes. It has a responsive layout. This simple law firm template has been designed for attorneys with a bunch of advanced technical features. It has features such as a customized layout where it will be designed as per user requirements; and multilingual support with WPML certification. The user can give unique portfolio description using shortcodes which is one of the best features available in this theme. 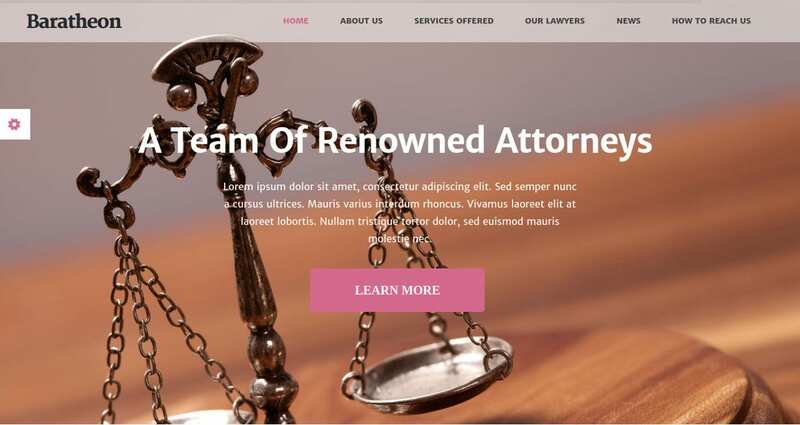 This template has been designed especially for lawyers using the languages such as PHP and PSD. It has the elegant layout with enhanced images. It has a powerful admin panel where a user creates a home page. It has two step installation with a video tutorial. It has blog options with SEO standard. The designer can give great a customer support. 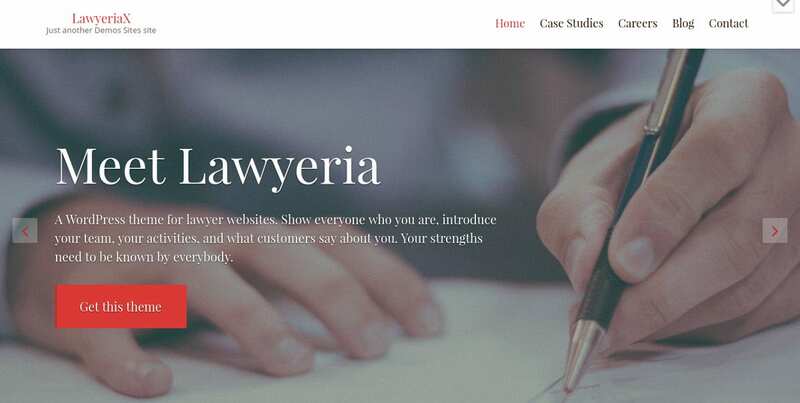 This ingenious template has been designed mainly for lawyers by Berlus. It has unique layouts with advanced widgets and add-ons. 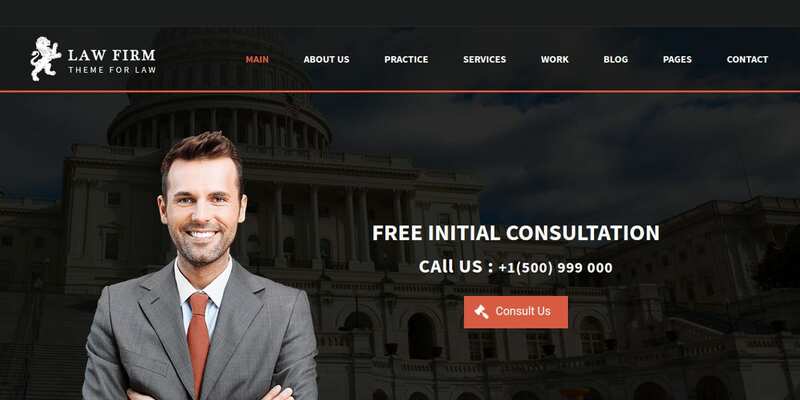 These templates are mainly for lawyers with a bunch of add-ons especially for law firms such quick contact form, Color management, Background slider, and Mega Menu Dropdown. The supplementary features such as Child theme and dummy data are also included for client purpose. This Legal Law Firm Template has been designed for lawyers with highly advanced options. The user can create a page with a unique interface using shortcode generator as per their requirements. In addition to this, 600 plus with preview of fonts are available for the user. HTML5 and CSS have been used for designing this theme with well-organized coding and SEO optimized options. This Law and WordPress Theme is professional with modern looks and advanced menu options templates. It has layouts for both law firms and solo practice attorneys. The users can design their own home pages with unique design elements. It has simple and elegant headers, interactive options such as adding comments, and blog options with SEO standard. The exquisite WordPress theme has been designed mostly for Advocate, Legal Advisers and so forth. It has responsive layouts with drag and drop options and it provides a better visual experience with retina ready designs. The user can create a unique home page with 20 plus visual composer elements along with different professional widgets. In addition to these, the designers also provide custom color and image option with different styles of fonts. This theme has been for law firms or attorneys who are practicing solely. It has features such as professional widgets, navigation menus, and image sliders. It has news sections where the user can add the latest news related to their cases easily. It has a header with a professional image and footer with contact details. This theme provides a great visual experience and vibrant colors with simple designs. This theme is one of the best Law WordPress Themes among the available one. It has features such as different font styles, translation, and multilingual support, and customized layouts with different kinds of widgets. It has unique home page styles with image sliders. The user can customize the logos and pages. In addition to these, it has social media icons where the user can connect with their clients easily. This theme has been designed for lawyers, mediators, law firms, and jurists. It has features such as 10 color schemes, contact form, and customized layouts. The user can create pages with navigation menus. It has a service section where the user can give a detailed description of their services. It has a footer with widgets and contact forms. This theme is extremely responsive and stuffed with present day gadgets, numerous formats, social connection sidebar and some more. The user can create unique pages with adjustable textual style styles; content plans are exceptionally useful for planning pages for different stages like mobiles, cell phone, tablets and so forth. This is perfect for any sort of sites. 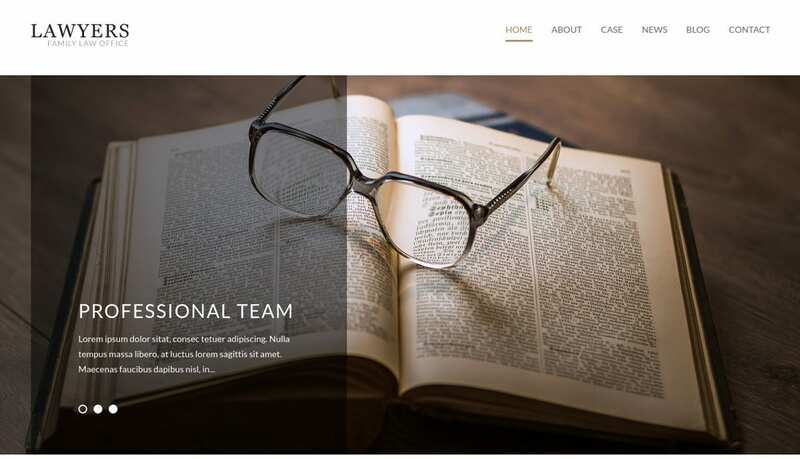 A creative and professional WordPress Law Firm Theme never drives you to trade-off with your presentation style and realistic quality as a lawyer. It generally improves the nature of what you now have by showing it on a website with best designs and styles. So browse the above heavenly Modern WordPress Themes that help you strike gold over the web.